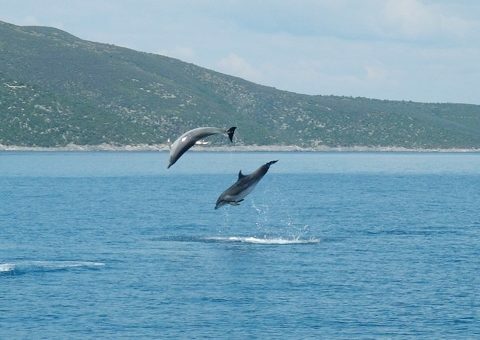 Here are pictures of jumping dolphins, from my dolphin pictures album. 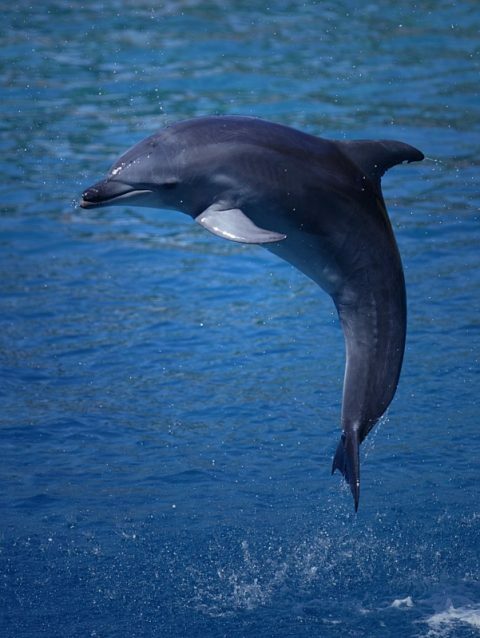 And here is a jumping dolphin, pictured from above. Aim higher and higher! That's where the fun is.